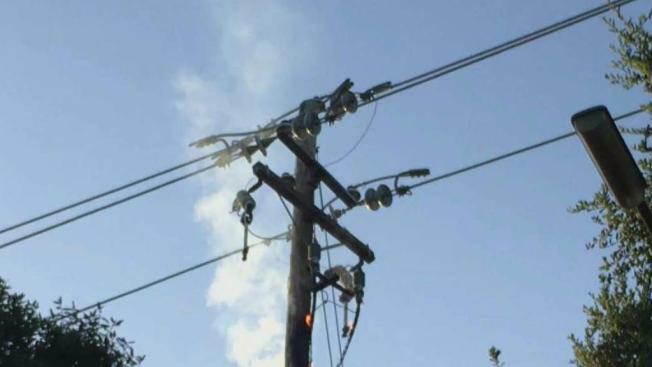 A transformer fire early Wednesday sparked power outages in a Campbell neighborhood. Firefighters were on scene at South Leigh Avenue and Dry Creek Road, putting out the flames. While crews doused the flames, PG&E was forced to cut power to 6,000 homes in the area. Electricity was restored quickly, though. As of 7 a.m., 126 customers are without power, according to PG&E. Their service is expected to return within the hour. The incident was caused by a bad cable. However, PG&E expects more rolling power outages later Wednesday – as was the case a day prior – as energy usage soars amid a heat wave.